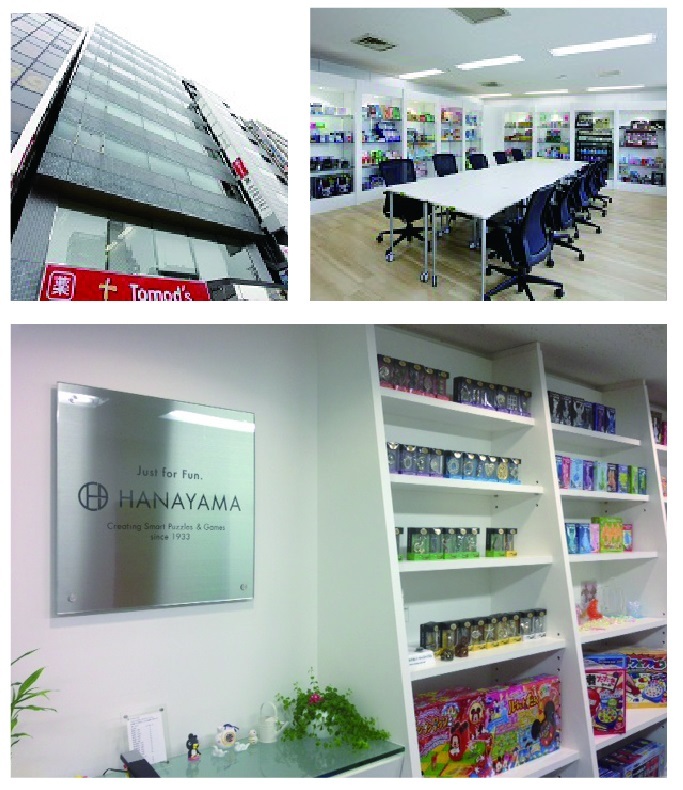 Hanayama began life in the mid-1930s as a manufacturer and retailer of traditional games, indoor pursuits and other toys, and from the very beginning has placed a great emphasis on creative ideas, good quality, and friendly service. More than seventy years later, Hanayama continues to make board games, puzzles, and bingo games that are guaranteed to be the life of the party gatherings for people of all ages. The Company’s affiliated companies include a printing company that produces excellent quality-printed paper products at affordable prices.